Head west for great courses and better values! 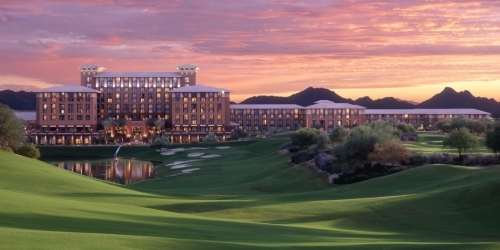 Enjoy The Wigwam's three, 18-hole championship Phoenix golf courses that offer incredible variety to the golfer looking for both diversity and challenge. Designed to provide a pure golf experience, the Gold, Patriot and Heritage are true parkland courses that are woven in and around the natural terrain of trees, lakes, canals and streams. Rates include Green Fees, Cart, use of practice facilities and practice balls. For lodging, choose from several territorial adobe style accommodations, inclluding guest rooms, casitas and suites, all nestled among 8,000 vibrant rose bushes, towering palms, flower gardens and citrus trees with access to a patio or balcony that brings the outdoors in. When calling +1 (480) 288-6600, please mention you saw this golf package on ArizonaGolfer.com. 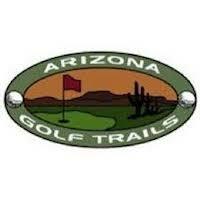 Arizona Golf Trail reserves the right to change price and offer at anytime. Prices and offer are subject to change without notice. ArizonaGolfer.com is not responsible for errors posted in this golf package.